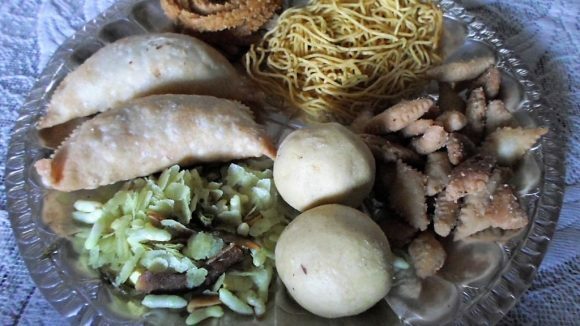 This is a simple to follow Recipe for making at home sweet and delicious Sitaphal or Custard Apple Pudding using Custard Apple Pulp and Sevai as the main ingredients. This Sitaphal Pudding appears and tastes like a Kheer, which when chilled can make a great dessert. 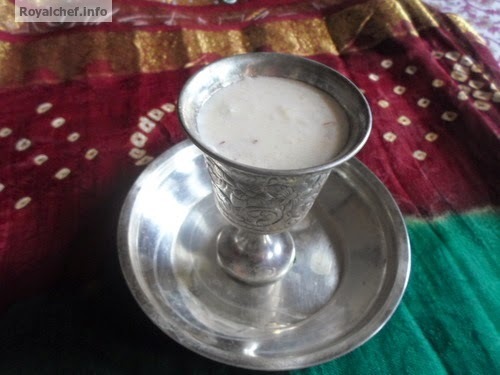 Boil the Milk for ten-fifteen minutes on a slow flame add Sevai and cook for two-three minutes and then and add Sugar and again boil the Milk for five minutes and keep it aside for cooling. 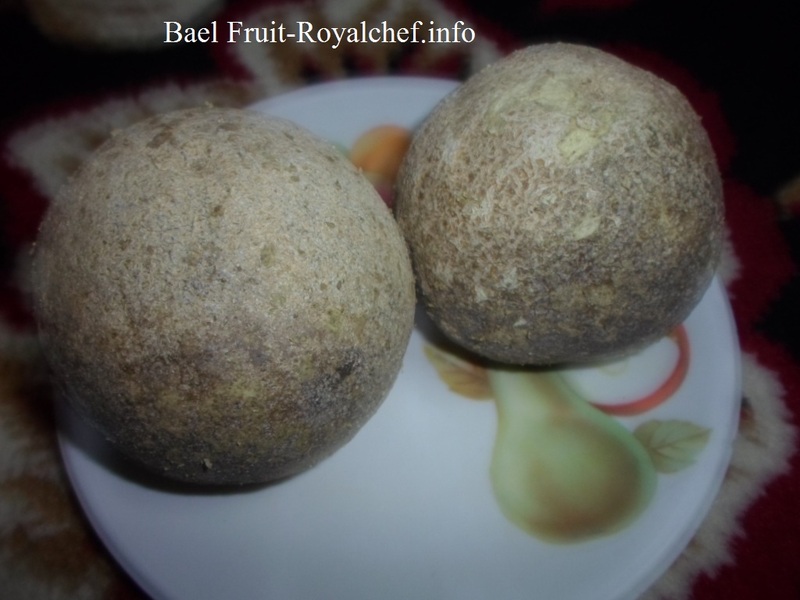 Add Cardamom Powder and Custard Apple Pulp and mix it well and then keep it in the refrigerator for cooling. Garnish with Saffron and serve cold.